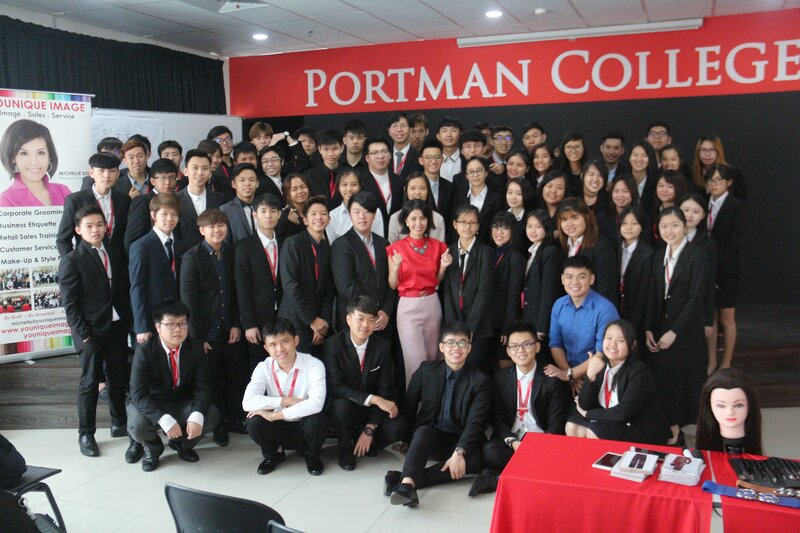 The Professional Skills Education is back again at PORTMAN College @ Mines 2. 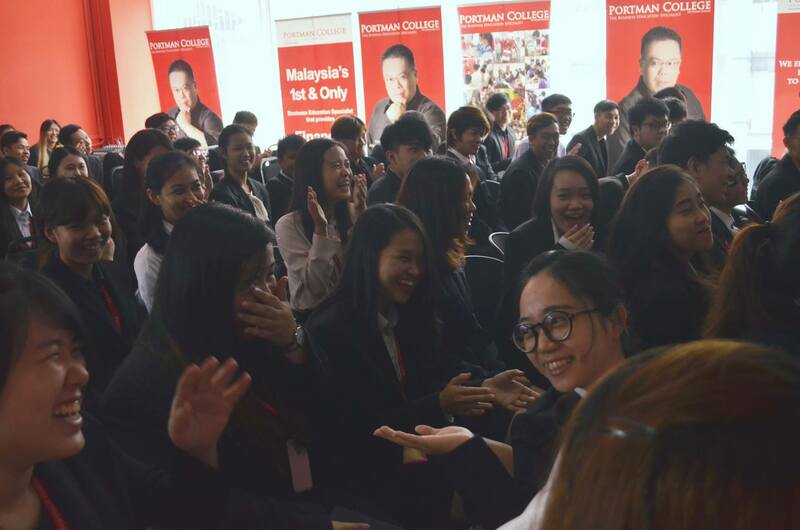 This session is exclusive for PORTMANians. 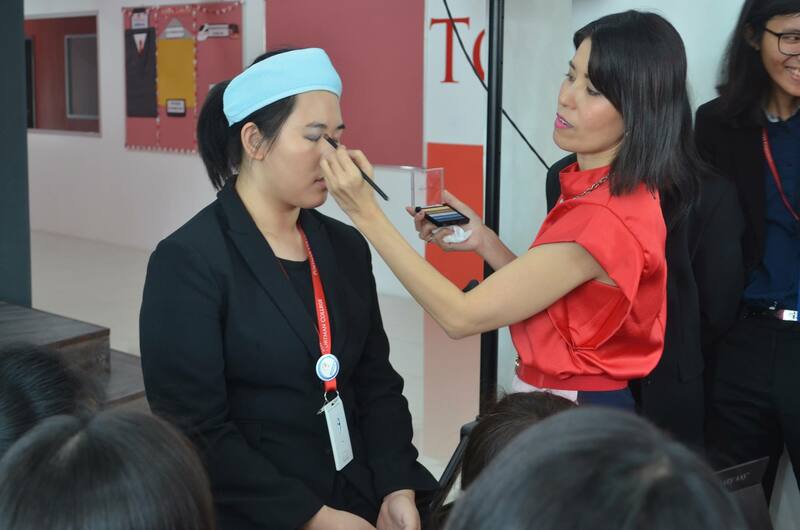 We are honored to have Ms. Michelle Son from Younique Image Venture Sdn Bhd as our speaker for this session. 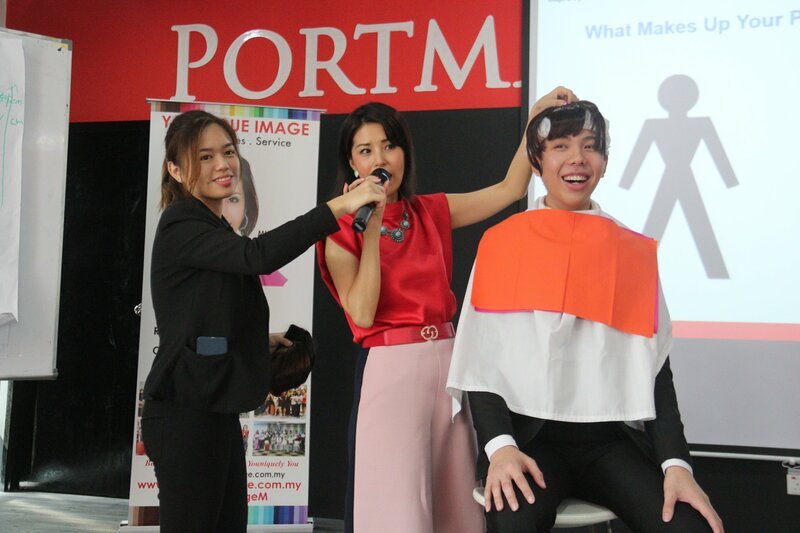 During the session, students had the opportunity to learn and practice proper grooming skills. 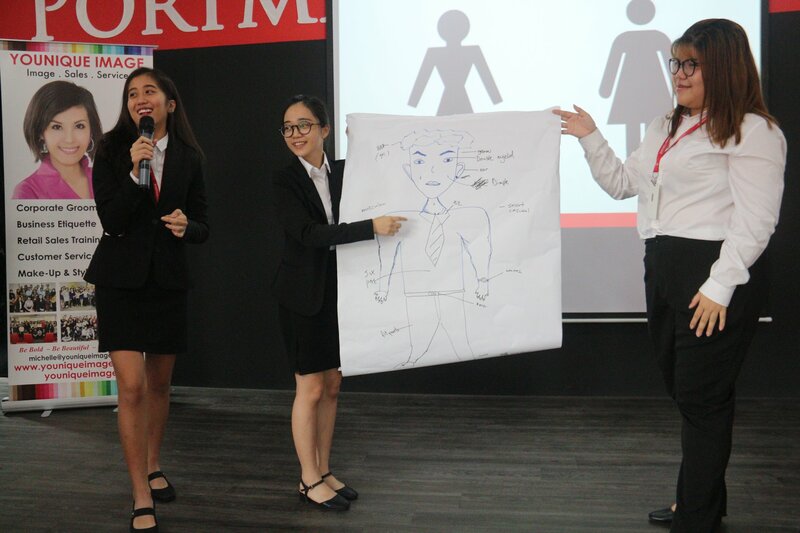 They had also learned how to dress professionally for their working life in the future. 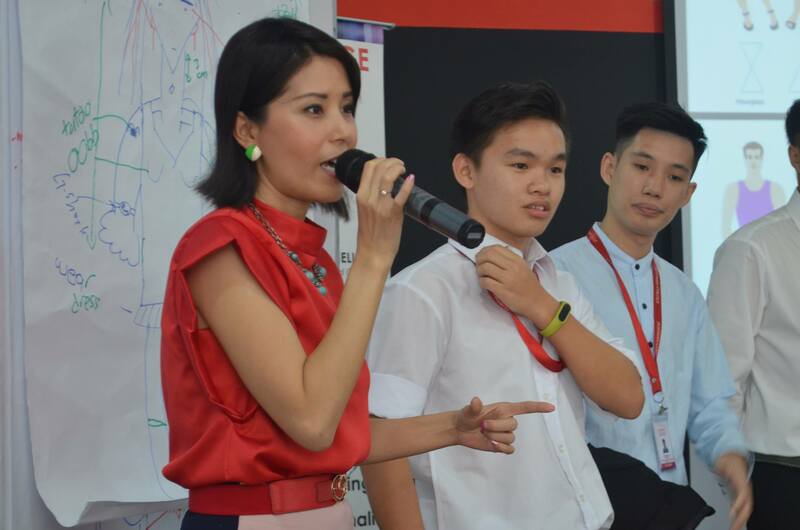 Thank you Ms. Michelle for sharing your knowledge and experience with us. 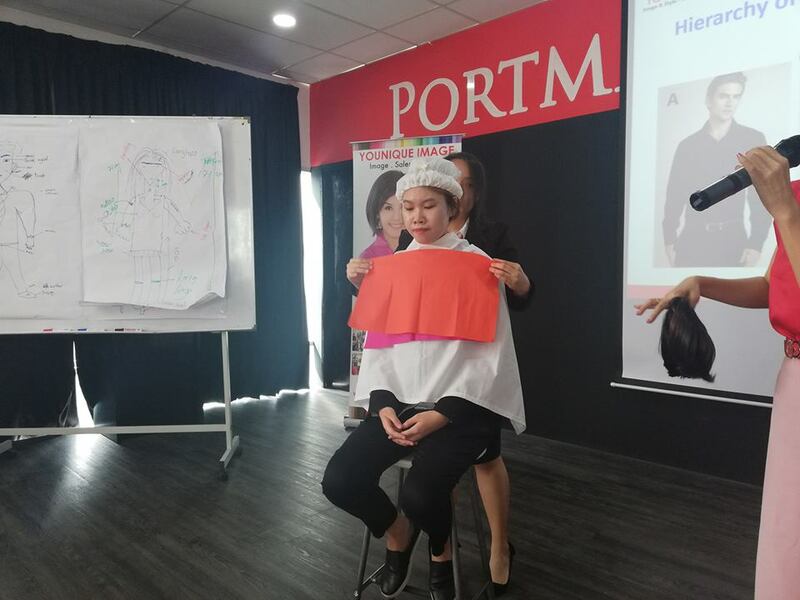 0 responses on "Professional Skills Education - Grooming Session"